For business, The Spire Boardroom can cater for conferences of up to 20 people and for private functions and dinners. 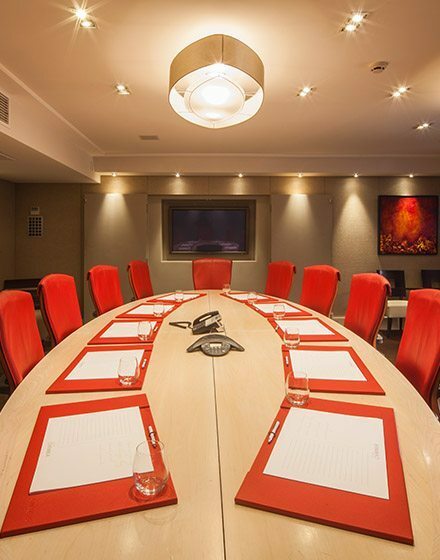 The executive boardroom and conference facility combines state-of-the-art technology with restrained elegance. The Spire boardroom’s corporate events team is experienced in organising a full range of team building or conference activities and tailored itineraries.